This review has been a long time in the making. 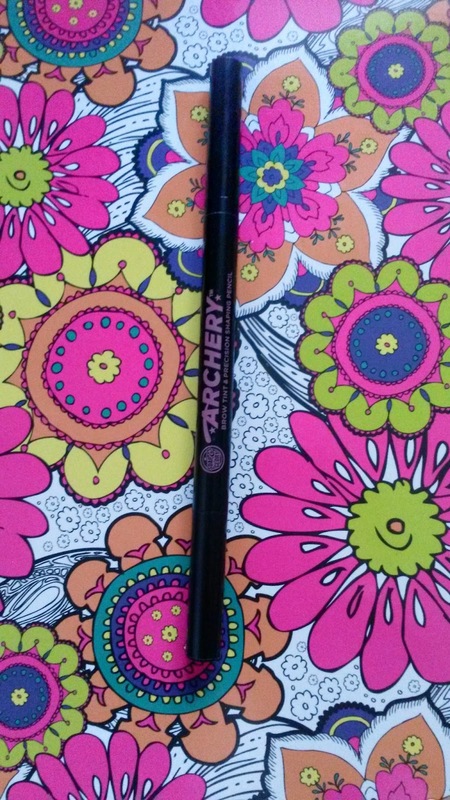 This is the Soap & Glory Archery Brown Tint and Precision Pencil. The product is described as a really fine pen and pencil that are long-wearing. You can fill in gaps in your eyebrows using the brow tint and then use the pencil to give your eyebrows shape. The pencil is twistable which is good because it means you can control how much length there is in the pencil showing and what you use. It comes in two colours: 'Brownie Points' for brown hair and 'Love Is Blonde' for blonde hair. As someone with dark brows, I use 'Brownie Points' and it is a good match for my medium brown eyebrow colour. So how do I use it? Well, first I use the pen side to darken my hairs. When in sun my hair gets natural blonde highlights, and that works the same for my eyebrows. So I will use this to darken those blonde hairs and also if I get any foundation on any hairs it works the same. The product description says to use it to fill in gaps in my eyebrows but I find that this doesn't look very natural on me. 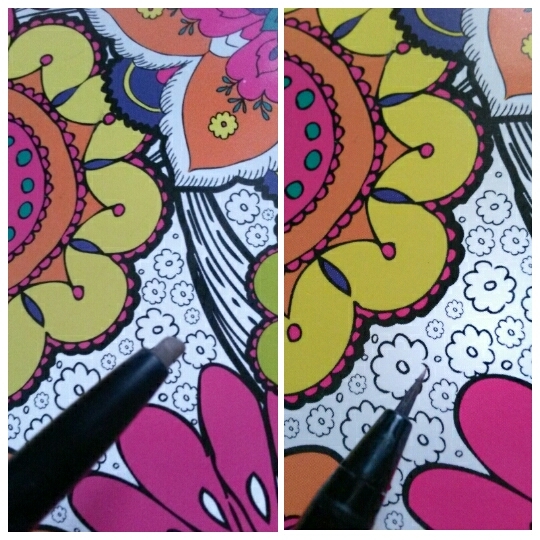 Instead, I find the pencil side much better for filling in gaps. 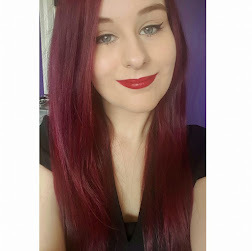 I will then use the pencil to fill in gaps because I have got some quite sparse hairs, more specifically in the beginning of my eyebrows. This I find gives a much more natural look and doesn't look obviously drawn in. The only issue I have had with this is that when I first got it, for the first month the pencil kept splitting in half from the top whenever I used it. It was annoying and meant I was losing some of the product which I could have used. Annoying as that was, it stopped doing it after about a month which was good. I have been using this for a long time now, probably nearly a year, and it is still going strong. So worth the reasonable £10 price tag! 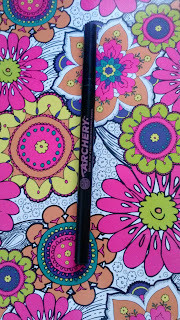 Overall I love this eyebrow product and it is a staple in my everyday make up routine. Without it, my eyebrows now feel naked and bare. It works for all kinds of looks too. If I want a 'no make up' make up look I can use just this alone in my brows so they look like natural, full eyebrows. If I want a harsher look, I will use more of the product and/or set the eyebrow hairs with my Benefit Gimme Brow! which is an eyebrow gel. I would recommend this to anyone who has sparse hairs/gaps in their eyebrows and to anyone who is new to filling in their eyebrows. It is difficult to mess this one up. What do you use on your eyebrows? Let me know!